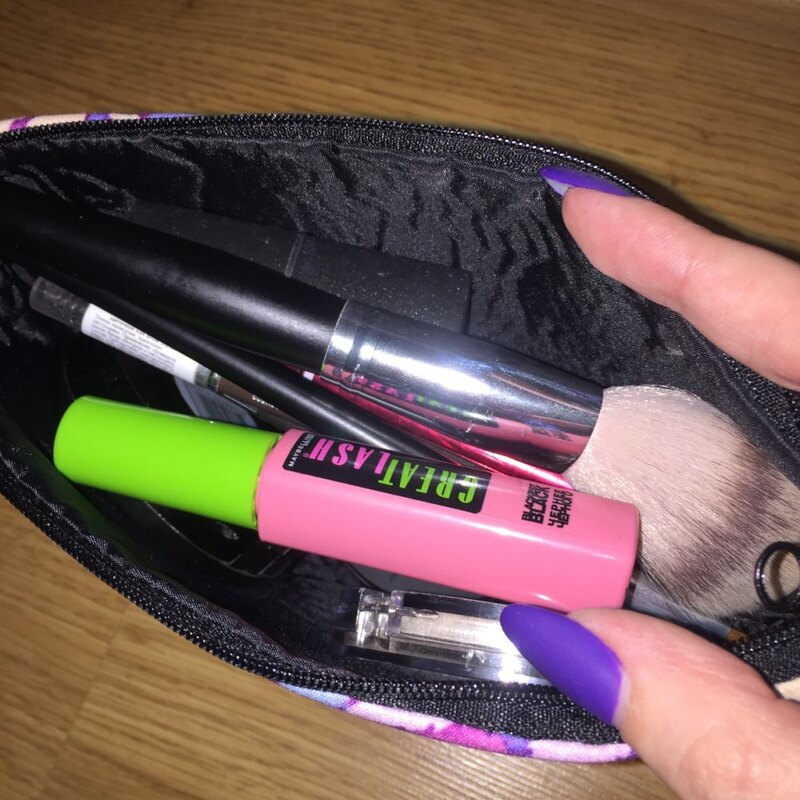 There is nothing more like a perfect pouch for your make-up! 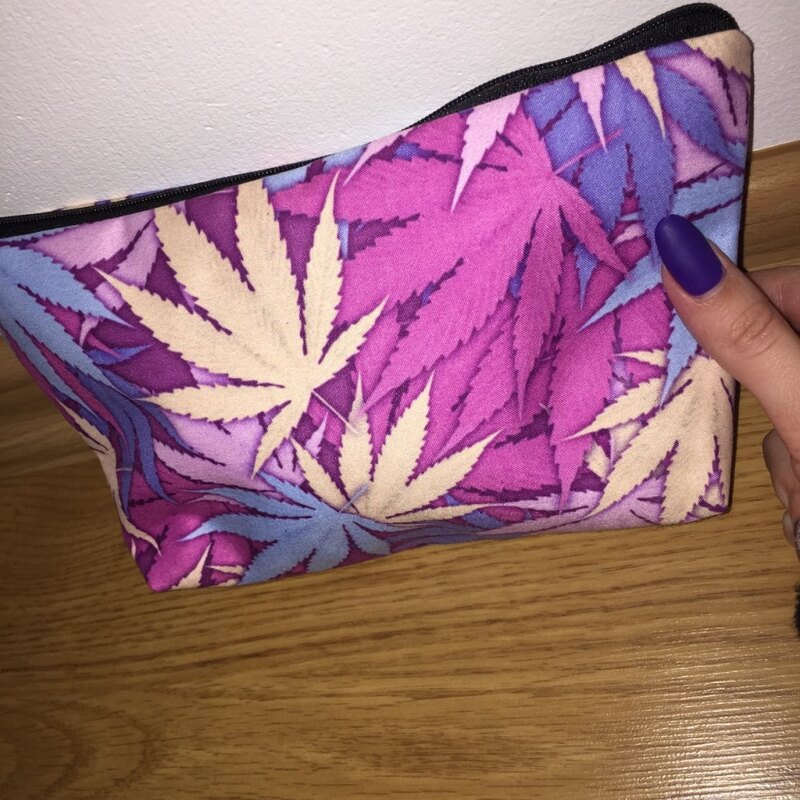 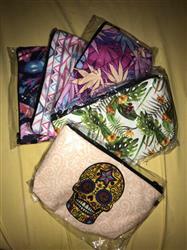 This awesome Full-print Cosmetic pouch bag is the perfect match for those brushes and lippies you're keeping! 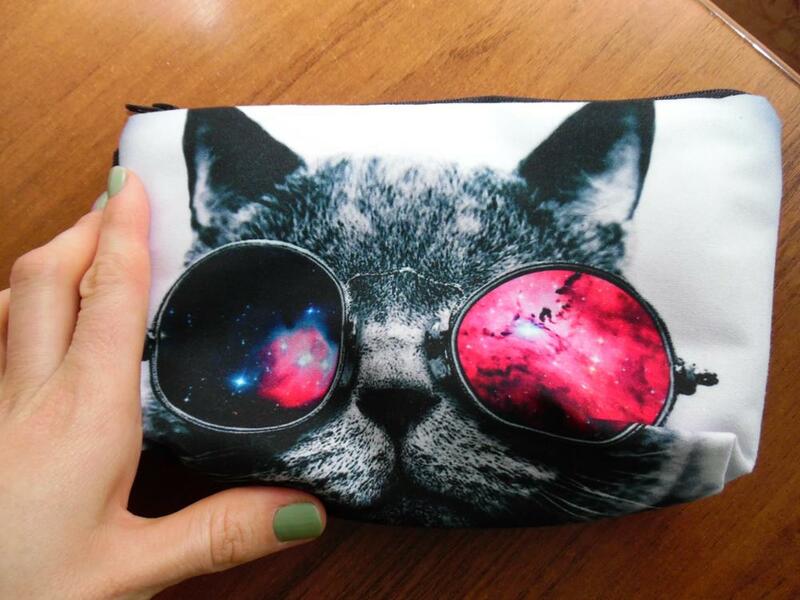 Very cute makeup bag. 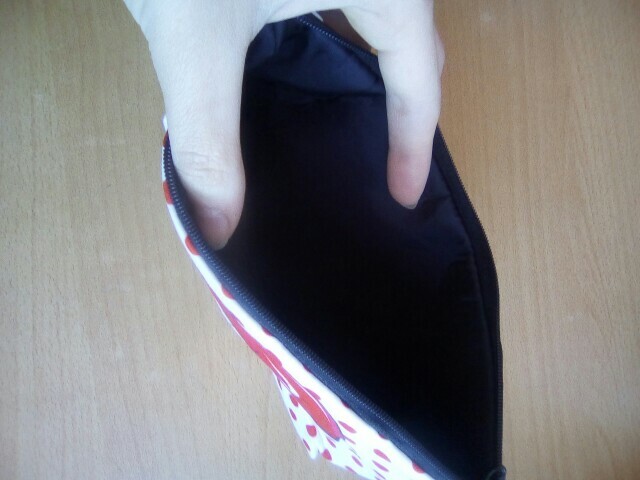 Kinda small tho. 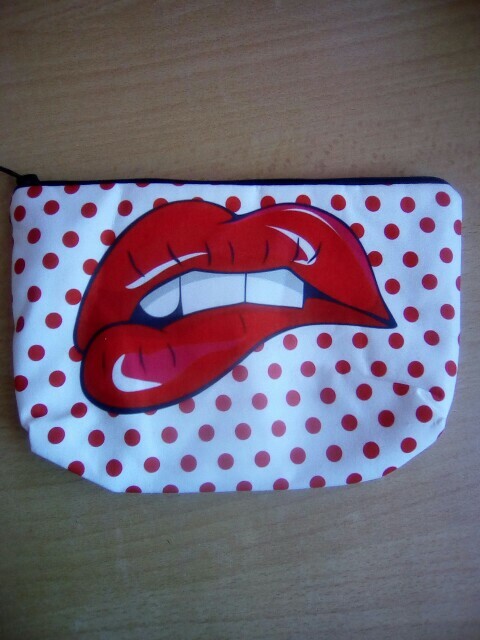 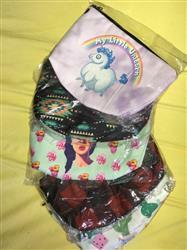 I absolutely love this cosmetic bag & it's pretty good size & super cute! Fast shipping! 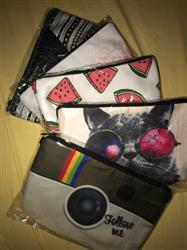 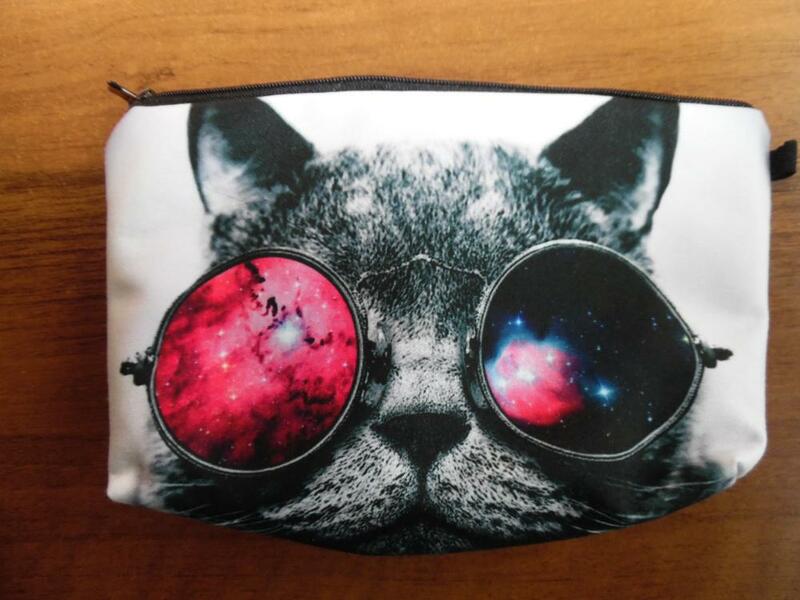 Super cute pouches!